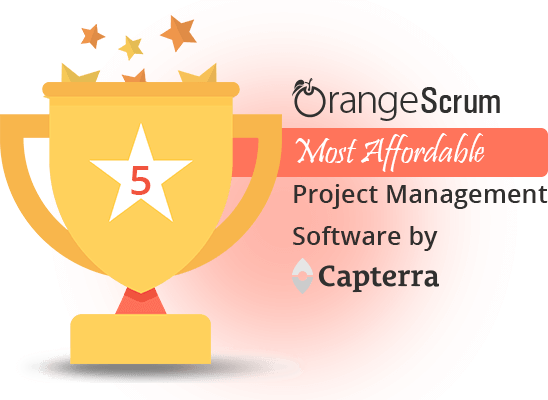 Orangescrum features again in the “Top 10 Free and Open Source Project Management Software” for 2017 by Capterra. “We’re honored to be ranked in the Top 10 Project Management Software for the third consecutive year. 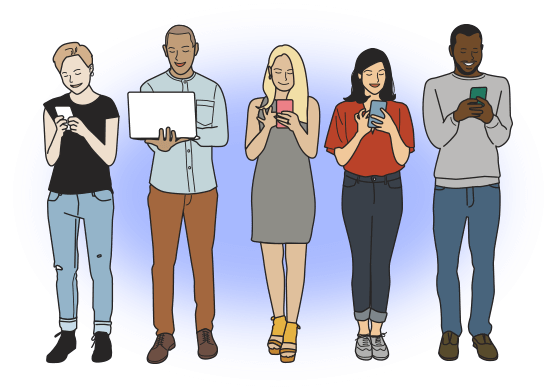 We value & recognize the contribution of our strong and vocal user community for their continuous feedback, suggestions, sincere engagement & support” said Priyank Agarwal, Chief Product Manager, Orangescrum. 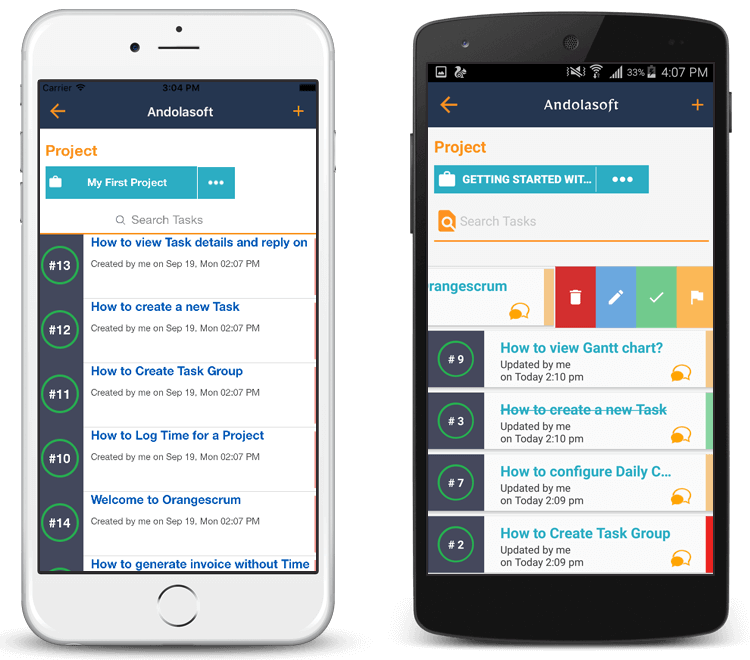 We have consistently brought intuitive and helpful features- Gantt chart, Resource Availability, Timer, In-App chat, Mobile App for Open Source and Cloud users. Extended transparency and real-time visibility to multiple project(s) stats helps high performing teams to accomplish more with helpful features such as – Kanban View, Gantt Chart, Task Status Group, Project Template, Recurring tasks, In-App Chat, Time Log, Resource Management (availability, utilization & leave planning), Invoicing. You can also integrate both SaaS and On-Premise editions with Google Drive & Dropbox. Orangescrum launched the Mobile App (iOS & Android) for its On-premise users in Sep,2016 & the app for Cloud users will be available soon. The Open Source basic version is free & customizable and the Premium features for open source is available as add-ons & their prices are pay once for life single instance installation license. At the same time the cloud edition pricing starts with $9/month for 10 users. 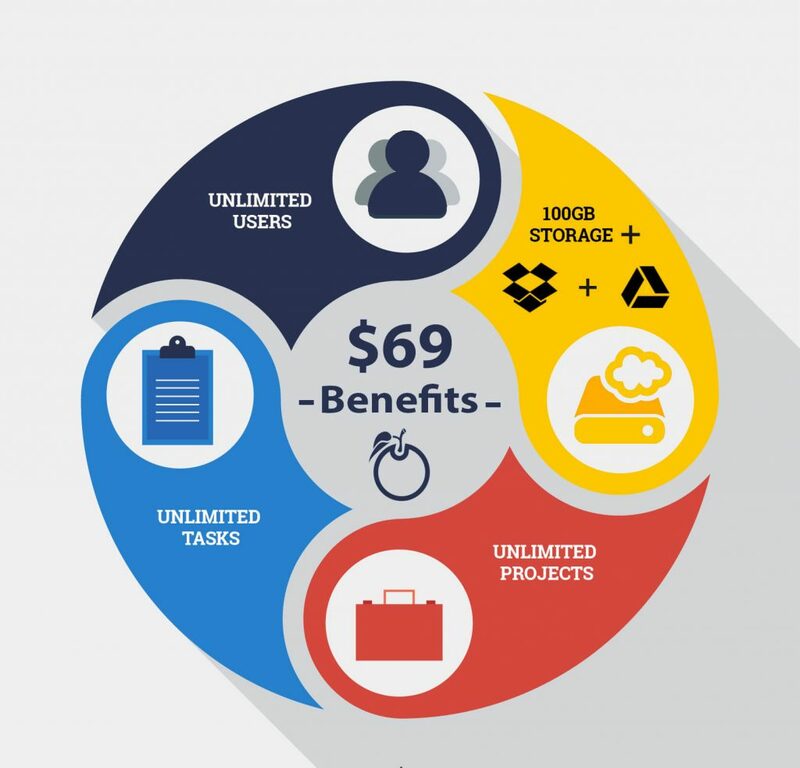 Also with the $69/month plan, you can invite unlimited users to your Orangescrum in the cloud. Limitless Orangescrum for a Limitless YOU! You can find our roadmap here. It brings more responsibility to serve you better & better. We’re looking forward to it. 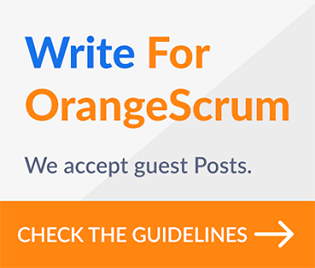 Let us know how you rate Orangescrum.